I spent the afternoon with Mac, his big sister, and his mom in downtown Park Ridge, where I grew up. His mom and I have known each other since I was just a baby, and it’s so fun to watch her little ones grow. 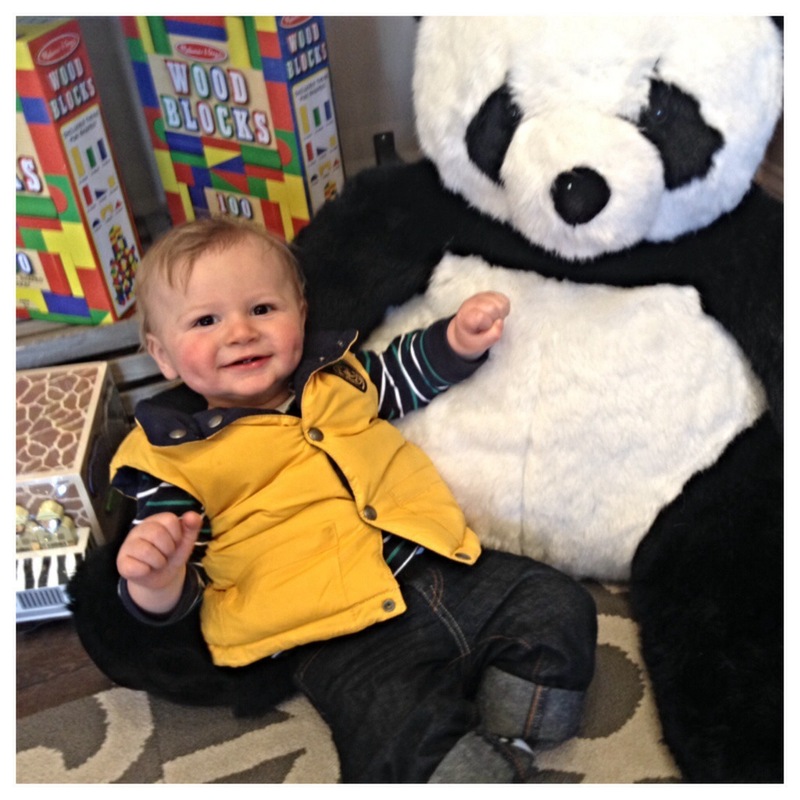 This photo was taken in the adorable children’s store Belle + Beau Baby Boutique.